Residence in Andorra is governed by the 2012 Immigration Law. Application is by ‘family unit’ for which purposes a single individual is also treated as a family unit. Residence in Andorra is granted either without a work permit, which we consider below, or with a work permit, which is outside the scope of this summary. 3. Residence for Sports, Cultural and Scientific Interest. Regardless of the category, all applicants are first required to meet four general conditions. ► provision of a written undertaking to permanently reside in Andorra for 90 days or more each year. In addition certain personal documentation will be required to be submitted. 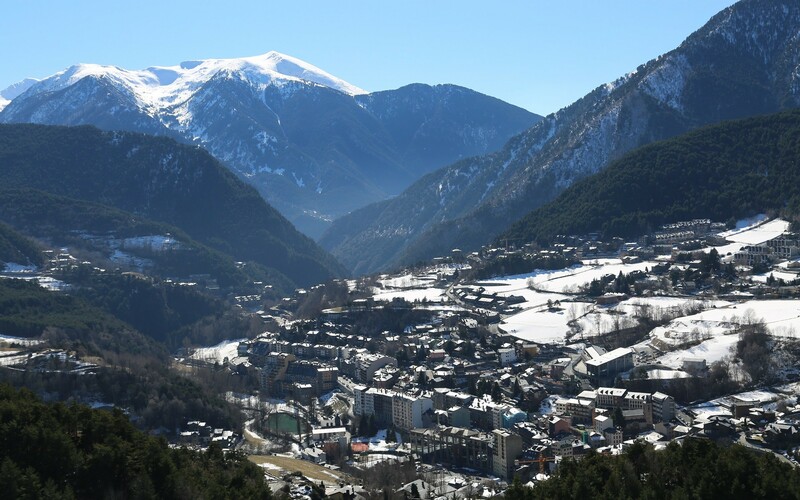 The Investment Permit is open to individuals and families who will not undertake paid work in Andorra; though the management of their own assets is permitted. The applicant is required to make a permanent and effective investment in Andorra based assets of at least €400,000, with certain defined permitted investments. 2. Residence for International Professionals. An applicant must exercise a professional activity having an ‘intrinsic necessity’ in Andorra. The activity must be principally for the benefit of individuals and entities outside Andorra, with no more than 15% of earnings from within Andorra. The applicant can employ at most one person in conducting the activity and cannot hold other paid employment in Andorra. 3. Residence for Sports, Scientific and Cultural Interest. The applicant is required to be internationally recognised in their domain of activity or expertise with sufficient income to support their family. For all three permits, a bond of €50,000 must be deposited with INAF by the applicant, plus €10,000 for each dependent. The bond can be deducted from the €400,000 minimum investment. It is not interest earning and is refundable when residence ends. The procedure to obtain a resident’s card is reasonably straightforward but the requirements must be strictly followed to avoid delay or possible rejection of the application. We have the expertise and the experience to coordinate the preparation of the application and to guide you successfully through the application and renewal process.